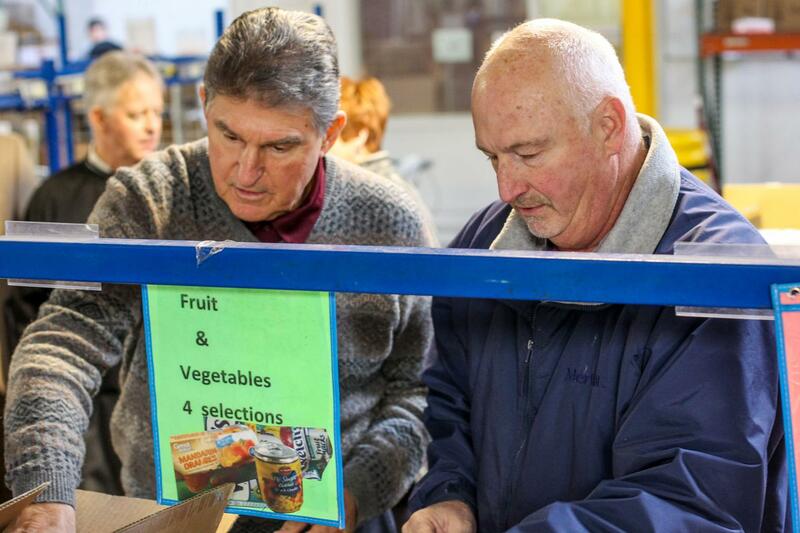 HUNTINGTON – U.S. Sen. Joe Manchin, D-W.Va., donated a portion of his salary to the Facing Hunger Foodbank Tuesday afternoon, following up on a promise he made in early January that he would donate his salary to West Virginia food banks throughout the duration of the partial government shutdown that began Dec. 22. Manchin is splitting his donation between Facing Hunger Foodbank and Mountaineer Food Bank in Gassaway. A representative from Manchin’s office delivered the personal check for about $1,200 to the food bank. Facing Hunger Foodbank Executive Director Cyndi Kirkhart said this would allow the food bank to provide 9,000 meals to area families. Kirkhart said the food will arrive at the food bank this week and go out to those in need in the next two weeks. Facing Hunger Foodbank serves 116,000 individuals in 17 counties in West Virginia, Ohio and Kentucky. Federal workers have missed two paychecks since the shutdown took effect. There are approximately 18,000 federal employees in West Virginia, according to the U.S. Office of Personnel Management. 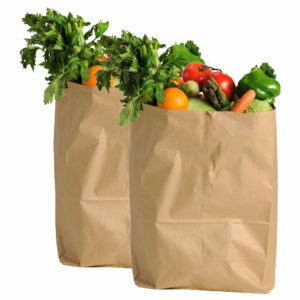 Kirkhart said the food bank has seen an influx of need since furloughed federal workers have sought assistance through them; these are individuals who have likely never had to navigate the assistance system before. 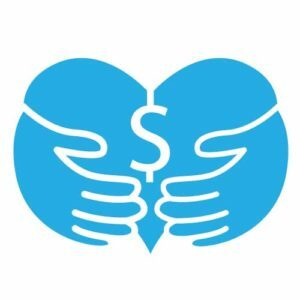 Kirkhart said the food bank also refers the workers to additional assistance programs, such as childcare and utility assistance, on top of teaching them how to navigate assistance systems. 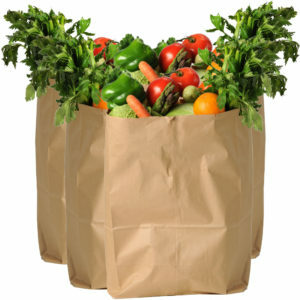 The shutdown is affecting U.S. Department of Agriculture funding that pays administrative costs for Facing Hunger Foodbank; the last check was received at the end of December and the nonprofit received half of the normal funding for this month, Kirkhart said in a previous report.